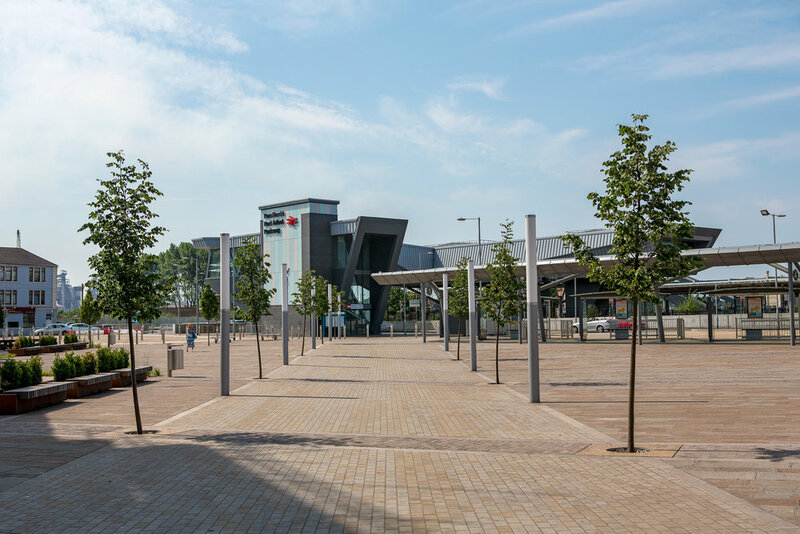 An important project for Neath Port Talbot County Borough Council and a key strategic regeneration project for the Swansea Bay City Region, Port Talbot Integrated Transport Hub will comprise of the refurbished Port Talbot Parkway station, a new bus station and a public plaza. The hub will provide a link to employment and residential areas in and around the town, improving accessibility for the region. It will also help communities in the nearby valleys areas access the employment, learning and other opportunities in the town through better transport connectivity. The £4m project is already identified in the Regional Transport Plan and City Region Strategy. The Urbanists provided a fully integrated team covering all disciplines to include: Urban Design, Landscape, Architectural, and Town Planning services to Neath Port Talbot County Borough Council to help rationalise existing highways and redundant public spaces into an exciting space linking the town centre to the harbourside via the refurbished train station (currently under construction). 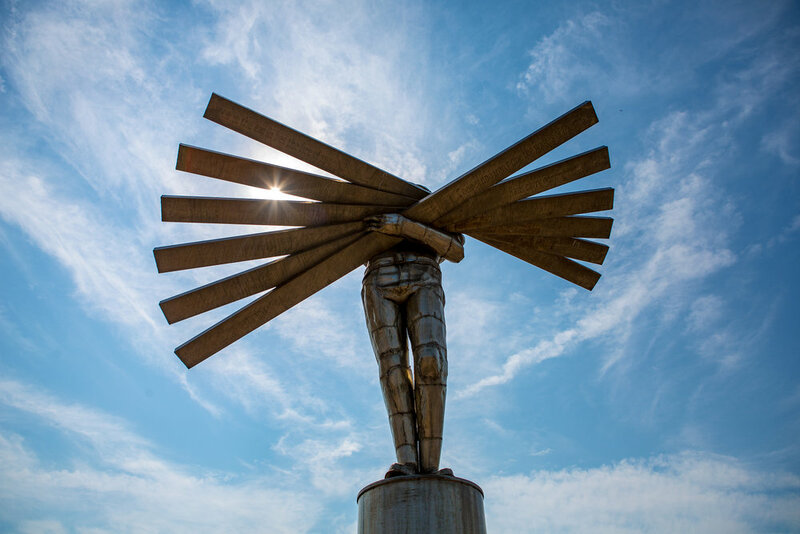 In the early stages of the project the team worked closely with the local authority’s highways engineers to carefully consider the competing demands of the space. This included carefully accommodating a bus station, train station drop off/pick up facilities and a rationalised highway. 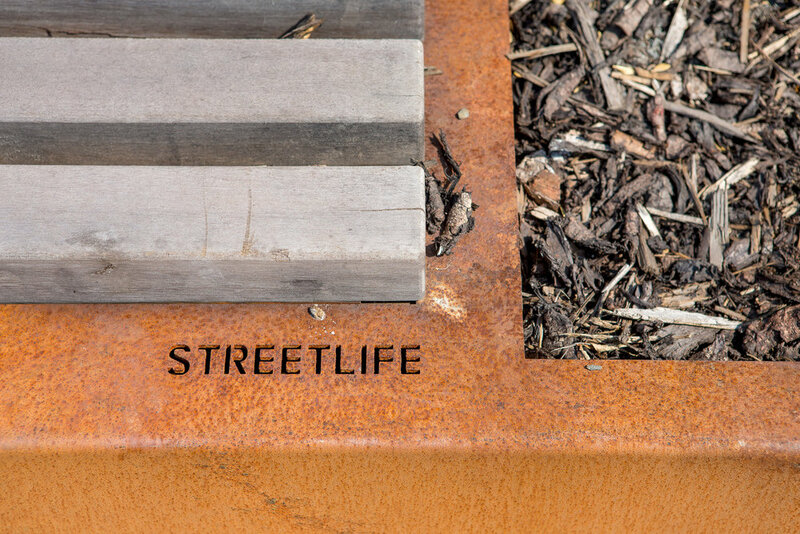 A simple, robust solution which would maximise the amount of public space was required whilst also balancing the complex transport needs of the space so it was legible and intuitive to use for all. 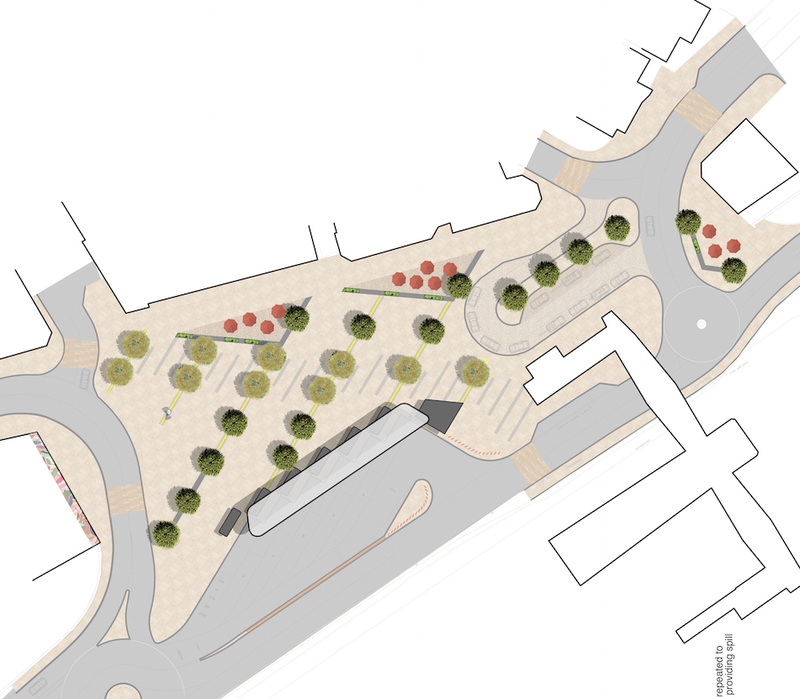 We progressed the spatial layout into a concept public realm design scheme including soft landscaping, a new events space opportunity and spill out spaces for nearby businesses. 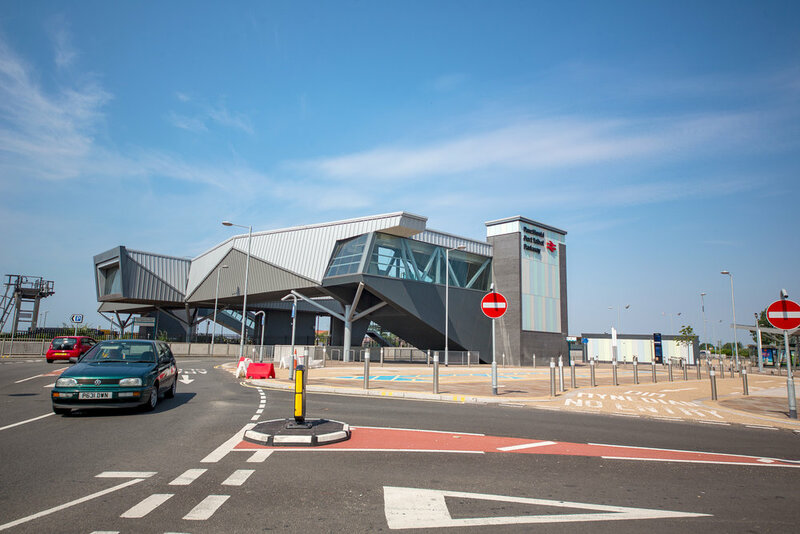 Alongside this, we produced the architectural design concept through to RIBA stage 3, for a bespoke canopy system for the proposed bus station. 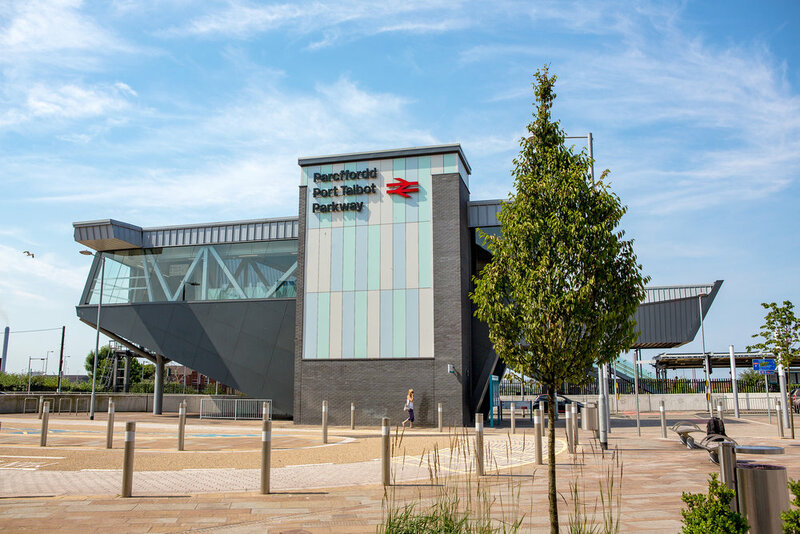 A key consideration throughout the process was the interaction and relationship of the space and structures with the changing context, particularly the refurbished station building. A planning application for the space was submitted in December 2015 and the scheme officially opened in December 2017.